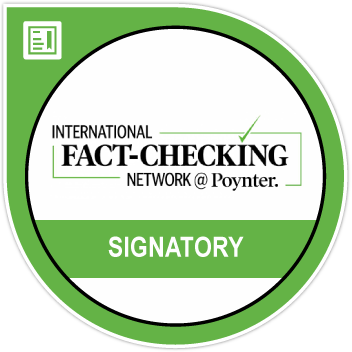 In this week’s round-up of the News You Almost Believed, read about efforts of the government, WhatsApp and law enforcement in tackling fake news. 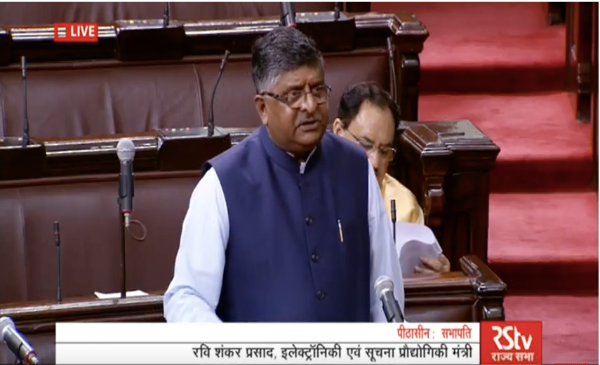 Ravi Shankar Prasad, minister for electronics and information technology earlier in the week said that all social media companies should “submit themselves and their services to the jurisdiction of Indian courts and authorities by having a physical presence in India.” The union minister was speaking in parliament on the misuse of social media platforms to spread fake news. The seventh day of the Monsoon Session saw Rajya Sabha members debating over spread of fake news on social media platforms and the recent instances of lynchings triggered by child kidnapping rumours. Read the full story here. 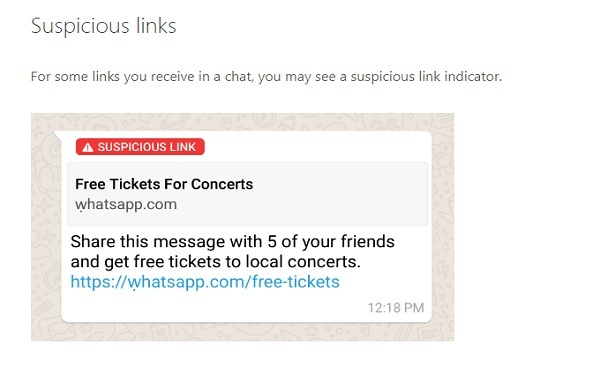 WhatsApp has rolled out a new feature which will flag dubious URLs by displaying a ‘suspicious link’ label on the message, the latest step in the company’s ongoing efforts to crack down on false information on its platform. Read the full story here. 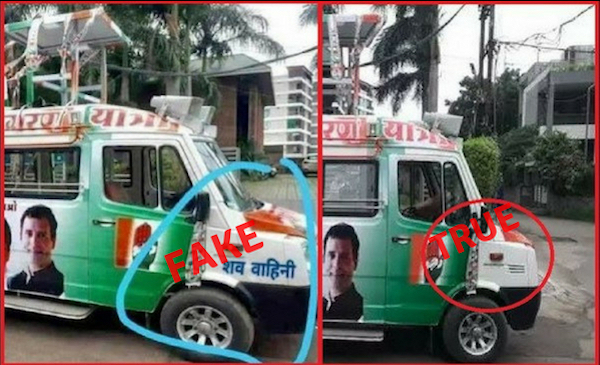 A Photoshopped image of a van with the poster of Jan Jagran Yatra that was launched by the Congress party in Madhya Pradesh is being shared by many on social media. The image has gone viral with what appears to show the words shav vahini ‘शव वाहिनी’ (hearse) written on it. A simple Google reverse image search showed a report by News18 about Digvijaya Singh not being a part of the poster on the truck. The image in the report does not show ‘शव वाहिनी’ written on the truck. Read the full story here. 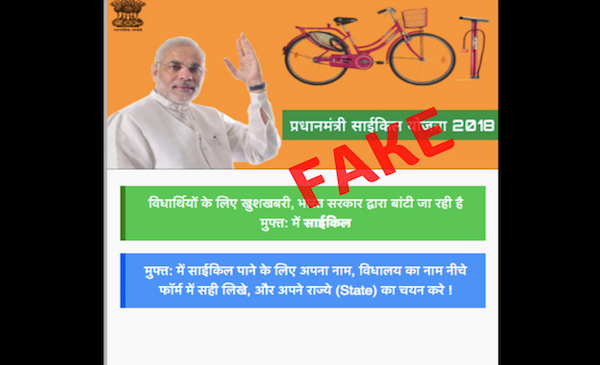 A WhatsApp forward claiming the Indian government will distribute free cycles to students on Independence Day, under the Free Cycle Distribution Yojana (scheme) Government of India 2018, is a hoax. No such scheme exists. Read the full story here. And finally meet Rema Rajeshwari, SP of two districts in Telangana who drew both national and international attention by her unique steps to educate the residents in her district on the dangers of spreading rumours and fake news. 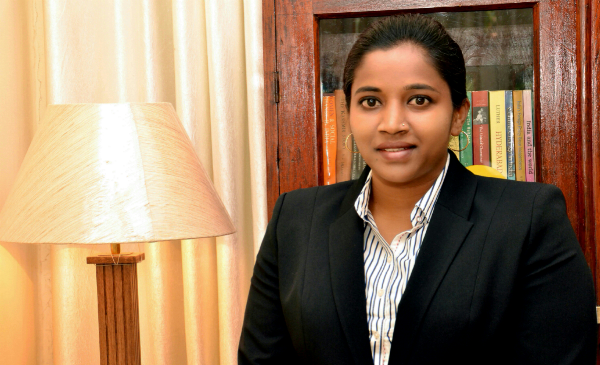 Rajeshwari, an IPS topper of the Indian Police Service class of 2009 has used the community outreach campaign successfully to reach the remotest villages in her districts. Her team uses folk music and have written songs on fake news and misinformation and used local folk artists to educate the people.